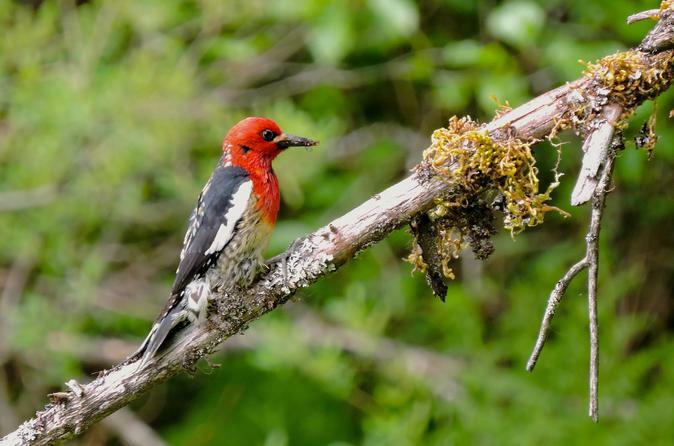 Explore the avian diversity of Hoonah's lush temperate rainforest and its surrounding tidal waters with a local expert. Your guide will show you the best places to scope for seabirds, ducks, gulls, and bald eagles. Be swept away on a small group whale watching excursion to the Point Adolphus area, which hosts one of Alaska’s largest resident whale populations. Then, enjoy a scenic drive through Hoonah, the largest Tlingit village in the world, on your way 1550’ up the mountainside to begin your ZipRider adventure. Take in the spectacular views of Icy Strait and distant Glacier Bay before flying back to sea level over the rain forest below at speeds exceeding 60 mph. 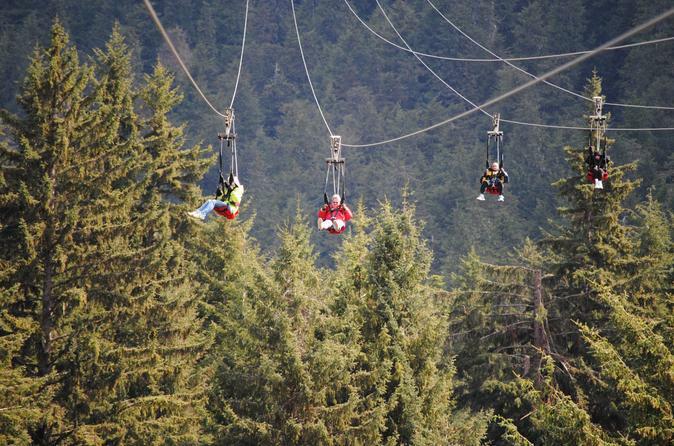 This amazing adrenaline-fueled zip-ride ends with a gentle touchdown on the beach at the water's edge at Icy Strait Point. Embark on a small-group, 3-hour tour of Chichagof Island. The community of Hoonah, with a year round population of approximately 750, is located in the northern part of Chichagof Island. The vast majority of the island is pure, uninhabited, Alaskan wilderness teeming with wildlife! 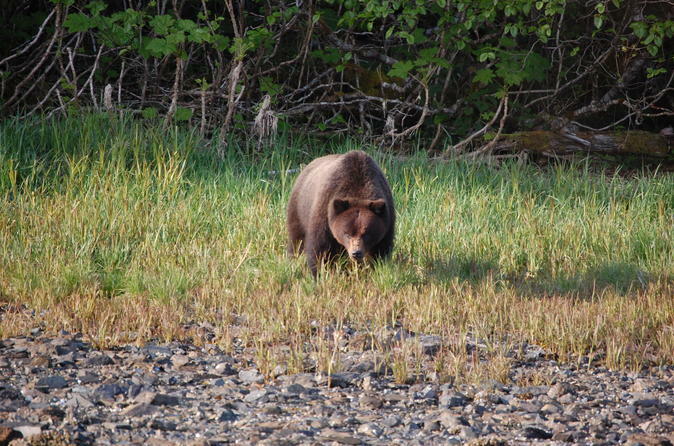 Chichagof Island has the highest population of bears per square mile of any place on Earth. 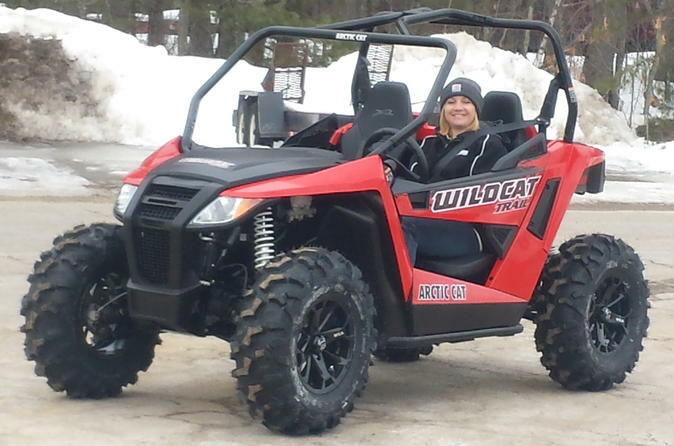 Set out on an Alaskan Adventure in your own Wildcat! Situated on Chichagof Island, Hoonah, a once thriving logging community, has miles and miles logging roads through towering rain forest! This majestic place has scenery that is second to none! Wildlife abounds on the island. It is not uncommon to see Eagles soaring above. Deer and brown bear have also been seen on this self-guided tour! Do something in Hoonah you can’t do in any other port in Alaska! 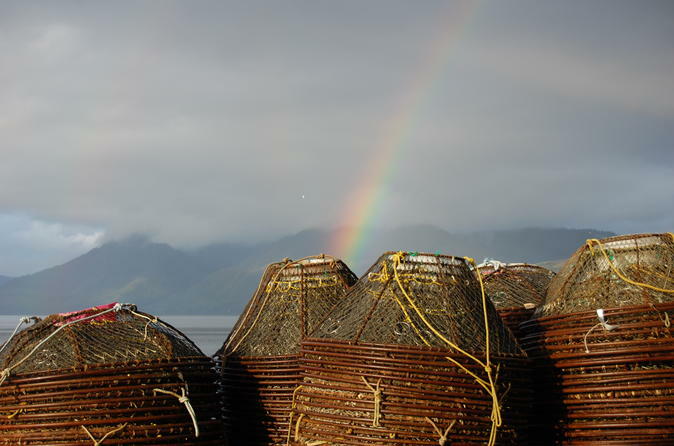 Small-group tour of the Village of Hoonah & Icy Strait Brewing, Hoonah is a lively fishing community, an old logging town and the world’s largest Tlingit village. Icy Strait Brewing is a local craft brewery using the crystal clear waters of Chichagof mountain streams to make several styles of beer on site. Tour times are set to work with the arrival and departure of your cruise ship. Embark on a small-group, 3-hour whale watch and wildlife sightseeing tour our of Hoonah, Alaska. Tour times are set to work with the arrival and departure of your cruise ship. Every season, humpback whales come to Hoonah to feed on the nutrient rich waters of Glacier Bay and Icy Strait in huge numbers before migrating south again in the winter. 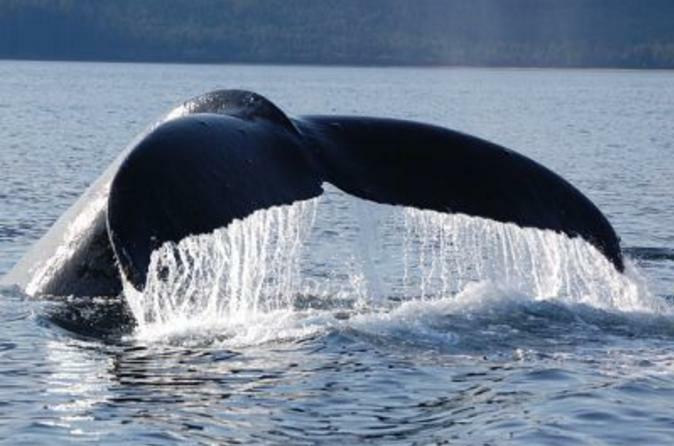 The whale population begins to arrive in Hoonah in May and stay through September.